LOUISVILLE, Ky. (WDRB) -- The street in front of Churchill Downs could be renamed in memory of one of the track's most well-known figures. 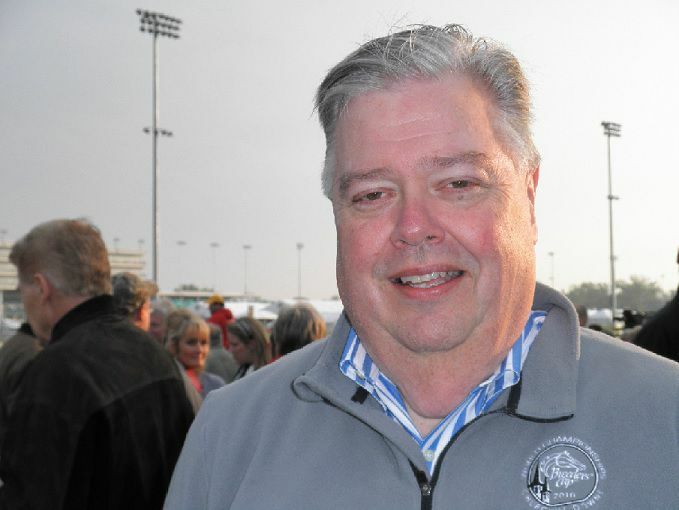 A proposal before Louisville Metro Council would rename part of Central Avenue to honor John Asher. The longtime Vice President of Communications for the track died unexpectedly in August 2018. He was 62. The resolution to change the name to "John S. Asher Way" would need approval from a council committee and then the full council. 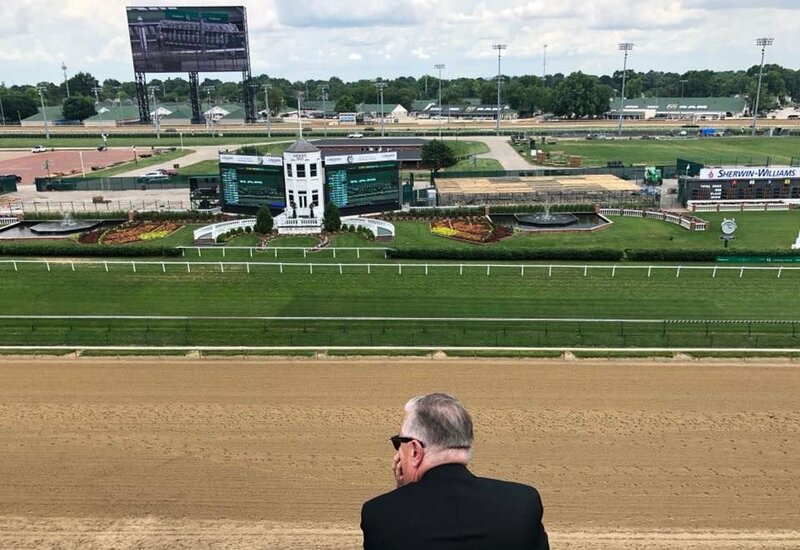 The Western Kentucky University graduate spent three decades as an award-winning journalist in Louisville and 19 years working for his beloved Churchill Downs. The track honored him by allowing his viewing to be held in the clubhouse overlooking the Twin Spires. His hearse was allowed to circle the track before coming to rest near the finish line for a final salute from the track staff. Many racing fans considered him the greatest ambassador for the Kentucky Derby. Asher had an encyclopedic knowledge of racing and the lore of Churchill Downs, and he was at ease with the press, on the backside of the track or with the high-rollers attending Oaks or Derby on Millionaire's Row. Even if it was cold or raining, one of his favorite lines was "It's always sunny and 75 on Kentucky Derby Day." The Leitchfield, Kentucky native made Louisville his home with his wife Dee, his three children and his grandchildren. Asher was active on many civic boards and was a champion of many charitable causes and events. Kentucky Derby 145 will be the first in nearly two decades without Asher's familiar voice giving his insights on the horses and connections entered in the Run for the Roses. Brown-Forman is honoring Asher by donating money from the Woodford Reserve $1,000 mint julep this year to the John Asher Scholarship Fund at Western Kentucky University.